Kids are out for about two weeks, that's over 14 full days of no school. 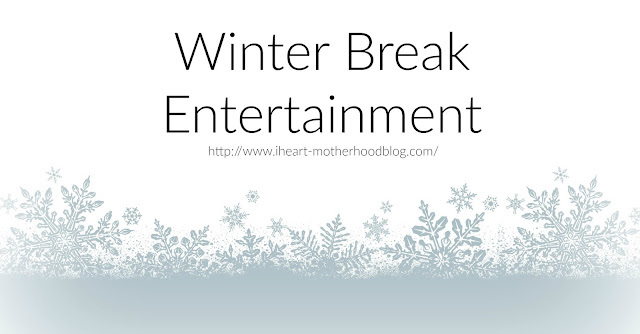 The winter break can be long, relaxed and quiet for some and for others it can be busy, over stimulating and crazy. In our home we have a great schedule for the school year but I know first hand that sometimes on break things don't always go as planned. So I've put together a few ideas for when you have some down time with the kids or need some peace and quiet from the craziness! 1. Create a holiday tunnel or fort. 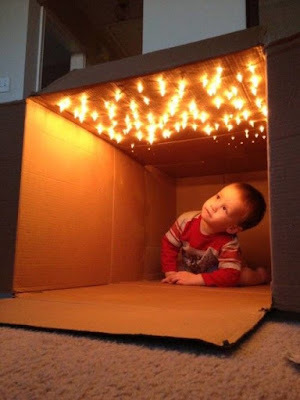 Use a sheet over chairs with Christmas lights across the top or take a large box and decorate it with lights. 2. 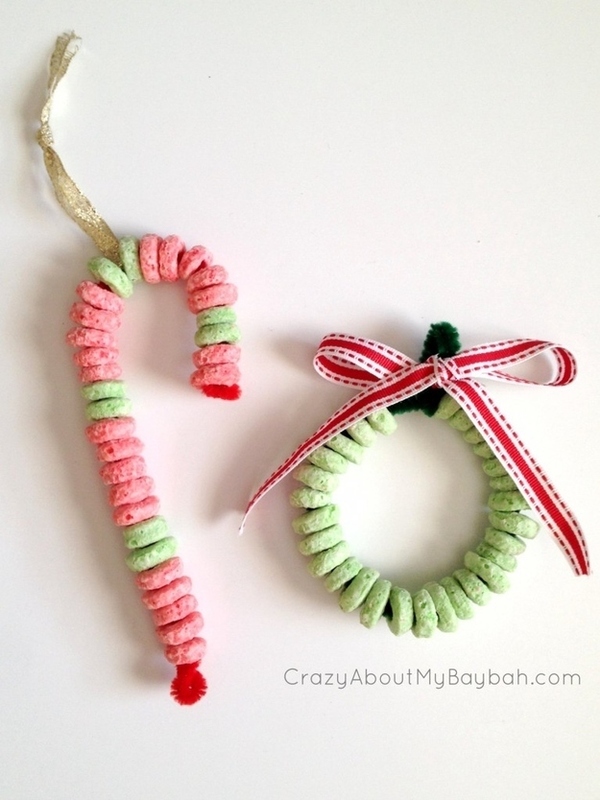 Make Christmas ornaments - the kind you can eat! I remember making these a child, so quick and easy! 3. Build a snowman - if you have snow! 4. Movie marathon! Grab your favorite blankets, pillows and a few family friendly movies and spend the day in your pajamas! 5. 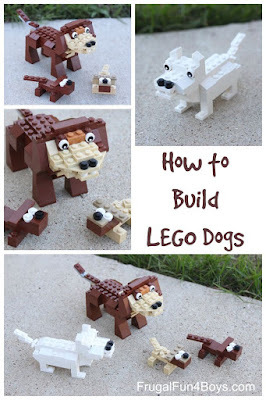 Build with Legos! Pull out a bin or two of Legos, get down on the floor and use your imagination! 6. Bake. There is nothing that I love more than baking, make cookies together, pancakes, sweet treats to take to the neighbors, etc. 7. Visit your local library. Check out a handful of books to read over the winter break. 8. Host a game day. Have your kids pick out some of their favorite board games or maybe some that haven't been played in a while and gather everyone around to play a few rounds together! Kids want to spend time together, so enjoy the family time over the winter break and if you need to, take a break or two of your own. 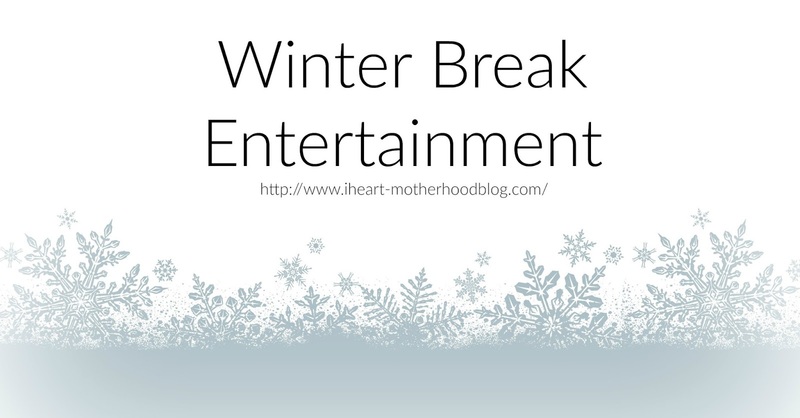 Just be sure to make memories together, share laughter and exchange smiles, but most of all - enjoy your winter break! We do lots of baking, watching movies and visiting family. Hoping for snow but it looks like it's going to be too warm up here in the NE!